↑ Smil, Vaclav (2004). 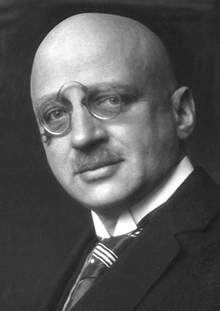 Enriching the Earth: Fritz Haber, Carl Bosch, and the Transformation of World Food Production. Cambridge, MA: MIT Press. আইএসবিএন ৯৭৮০২৬২৬৯৩১৩৪. ↑ Hager, Thomas (2008). The Alchemy of Air. Harmony Books, New York. আইএসবিএন ৯৭৮-০-৩০৭-৩৫১৭৮-৪.